The sports focus of myself and many of my family members is mostly in what would be referred to as endurance or ultra distance. That involves running marathons (and half marathons) and cycling events typically over 125 miles, and Olympic or great distance triathlons. 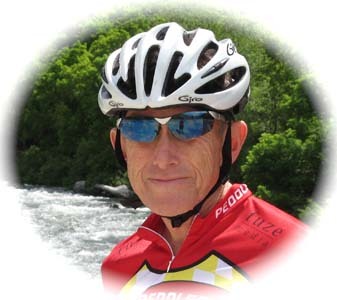 This blog is used for the day to day activities and thoughts about endurance sports that I personally participate in.